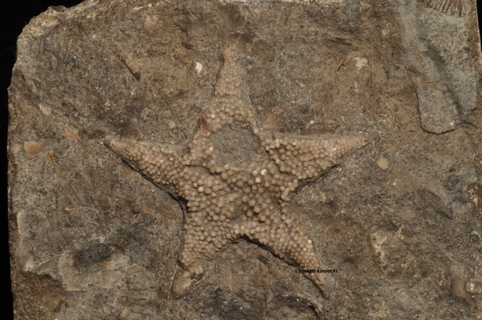 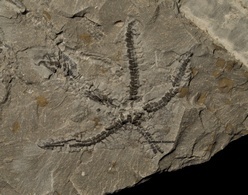 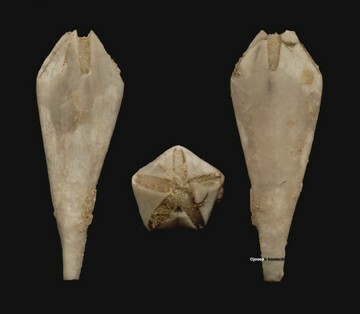 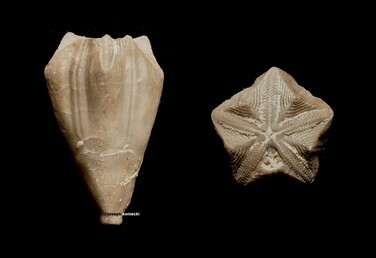 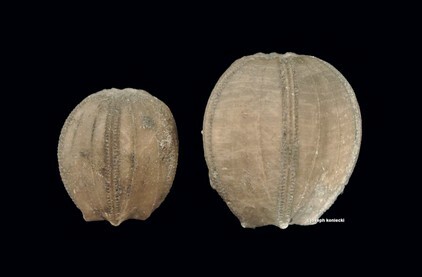 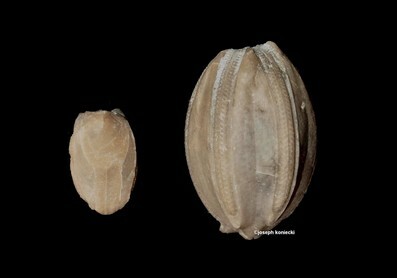 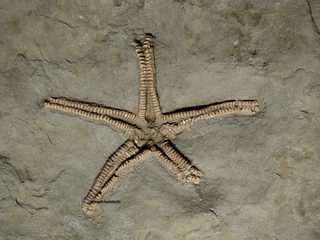 Echinoderms are marine animals composed of a dermal skeleton with a characteristic pentaradial symmetry. 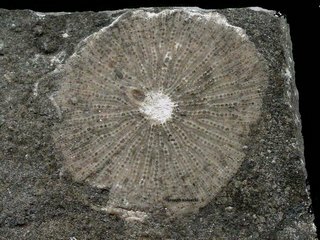 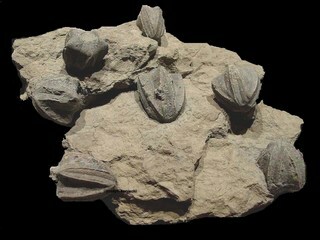 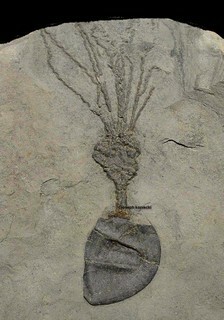 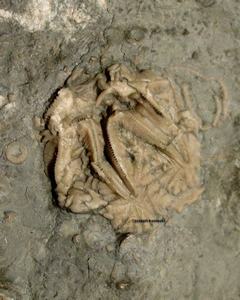 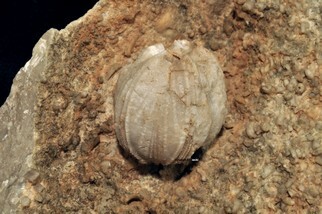 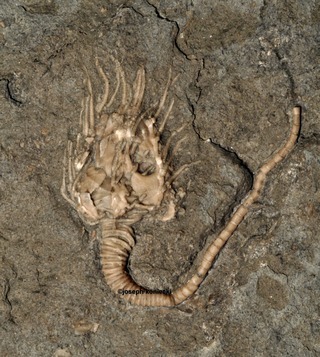 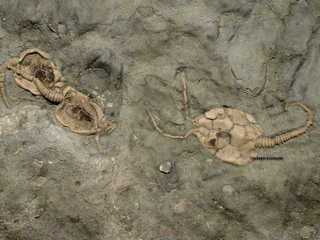 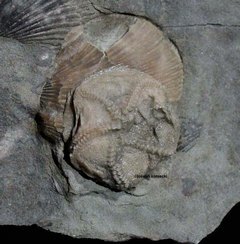 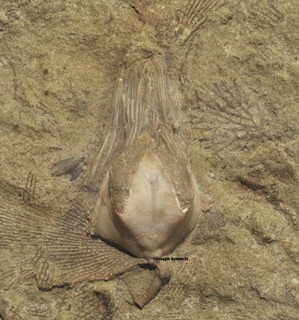 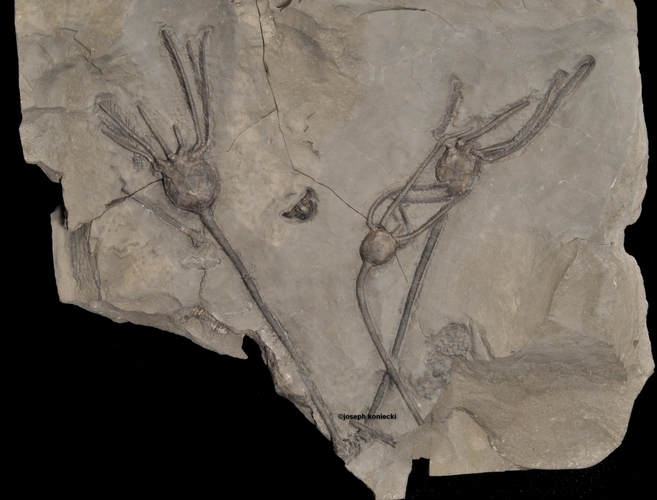 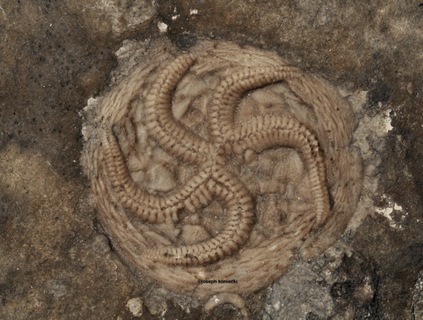 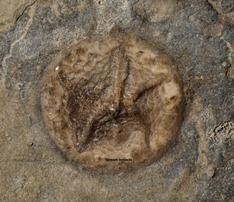 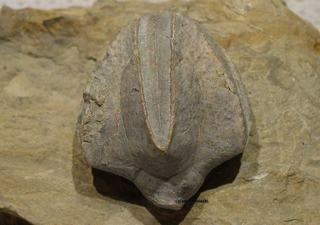 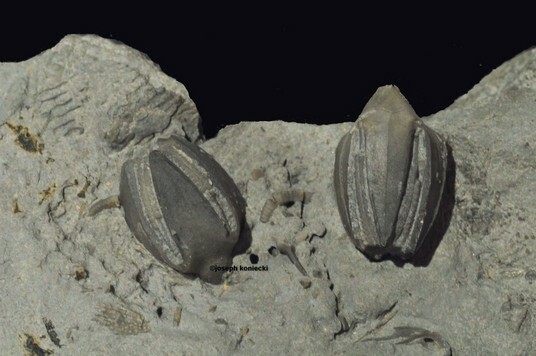 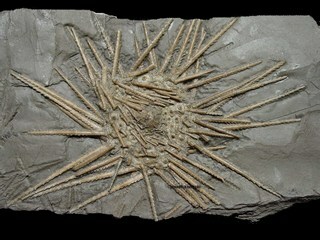 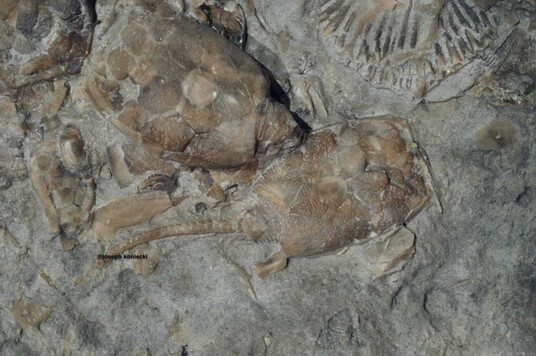 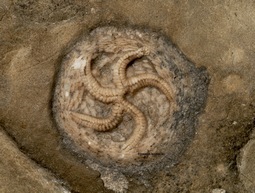 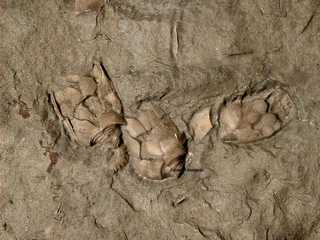 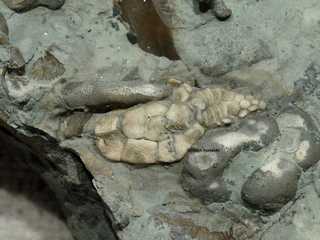 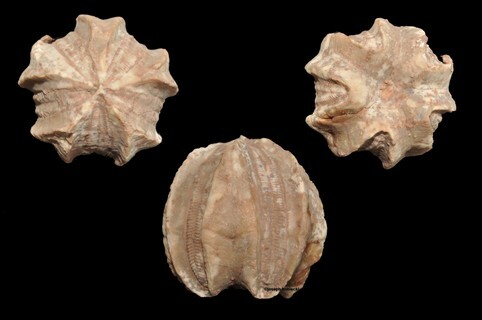 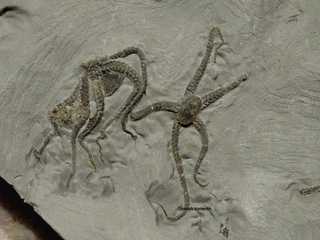 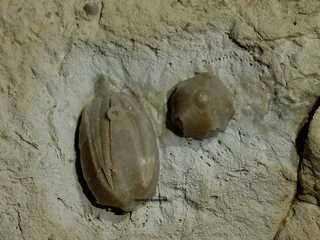 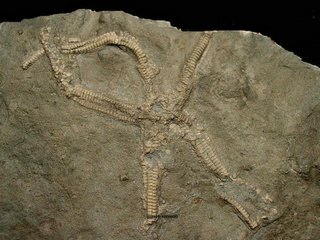 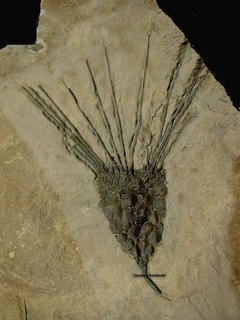 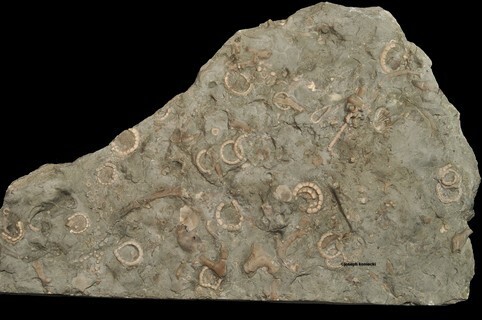 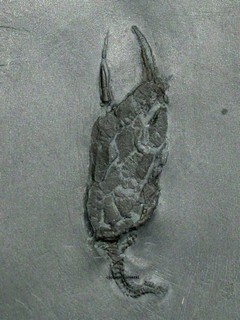 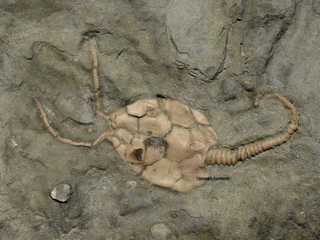 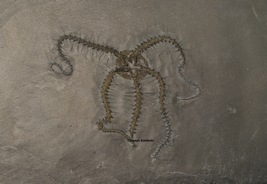 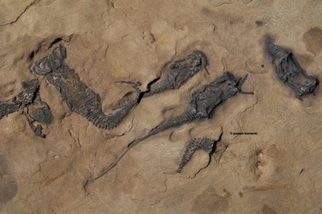 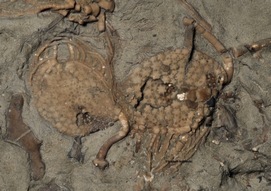 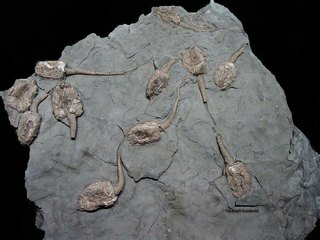 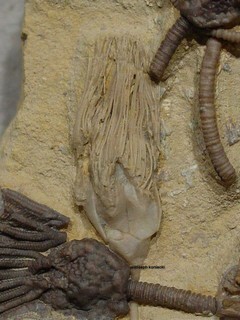 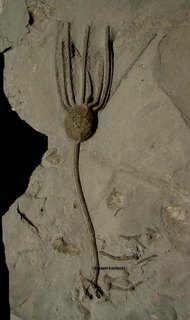 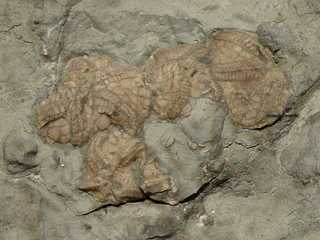 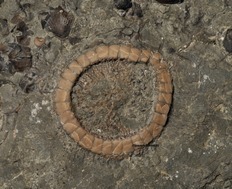 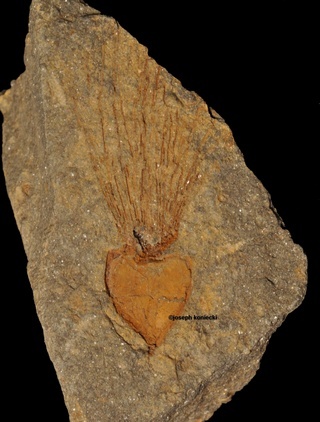 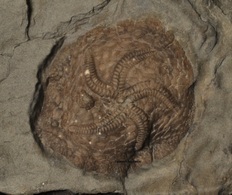 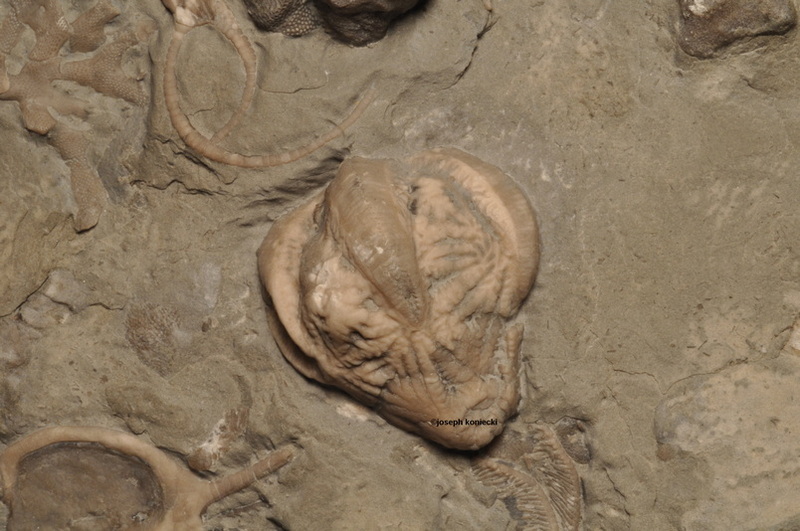 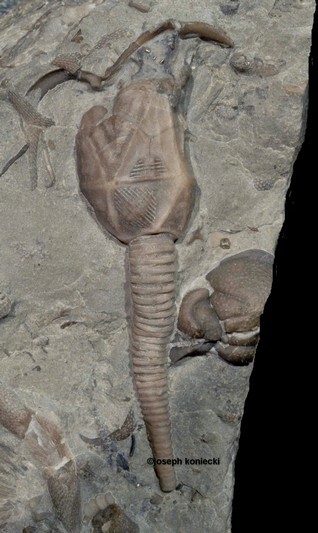 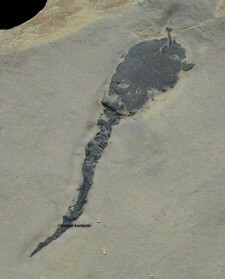 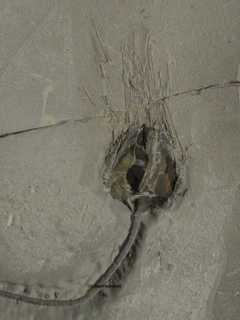 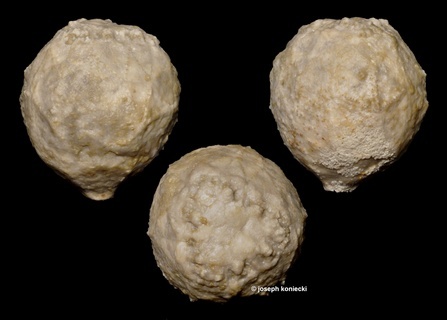 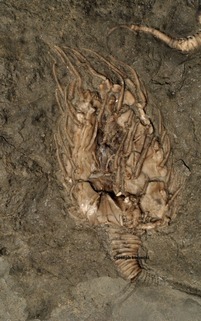 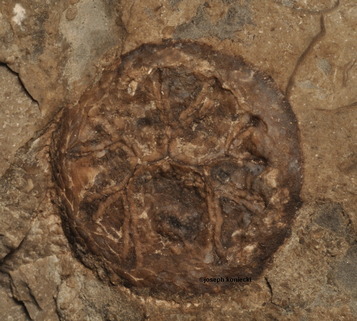 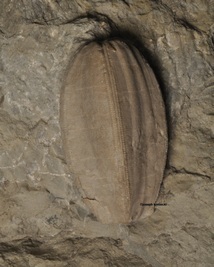 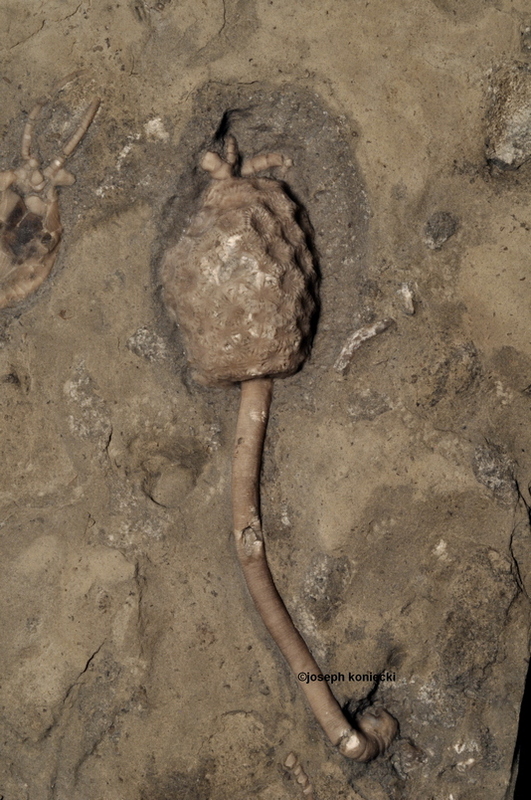 Crinoids are one group of echinoderms and are listed on a previous web page. 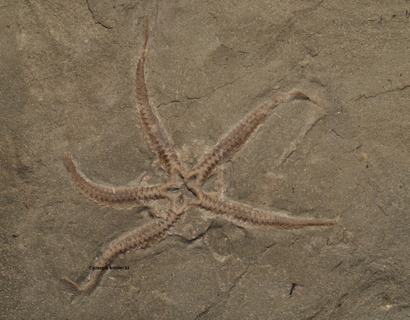 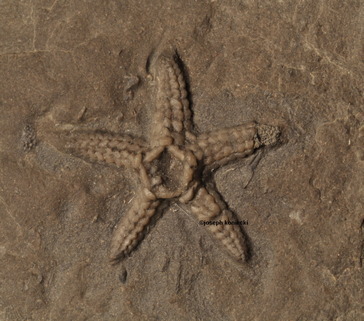 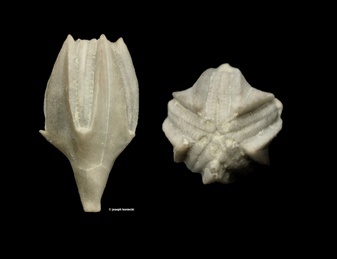 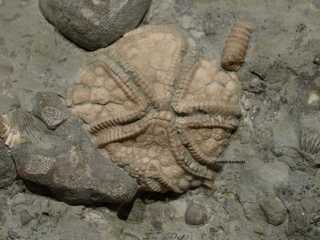 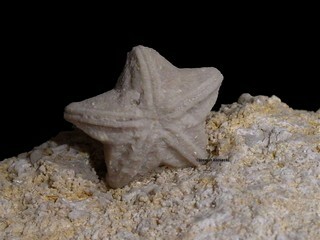 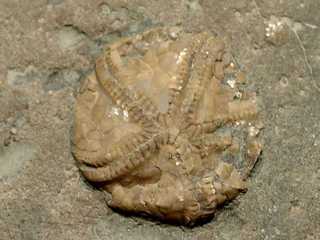 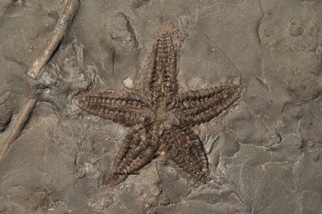 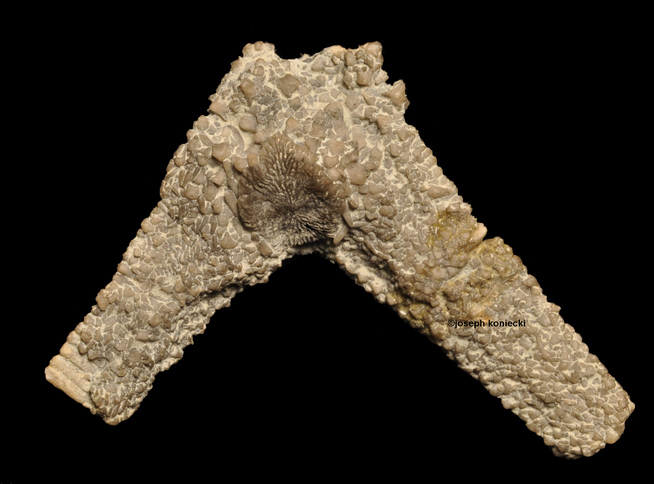 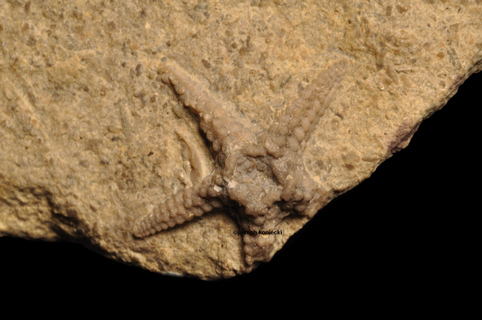 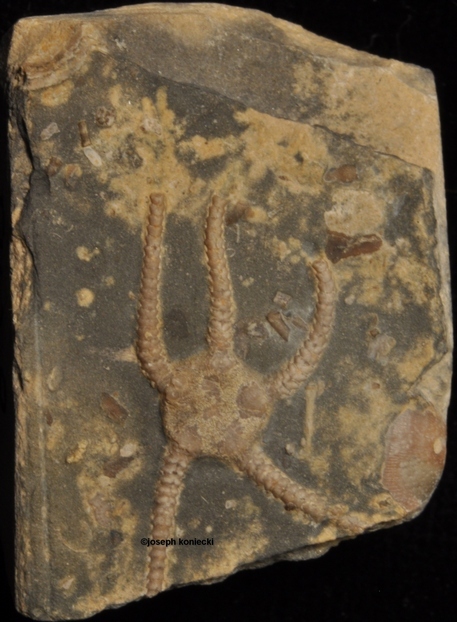 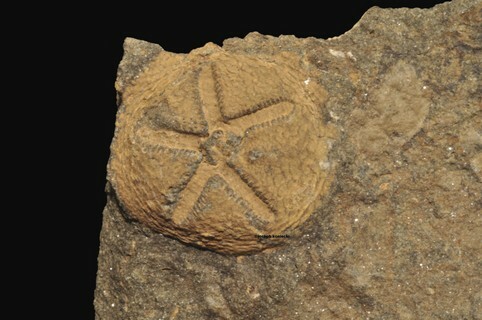 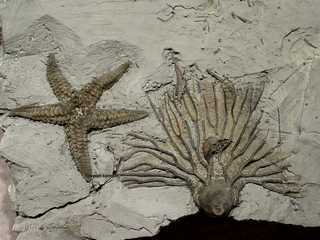 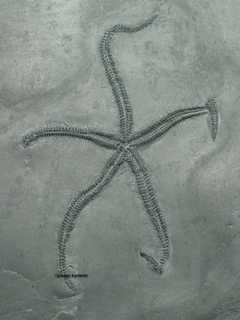 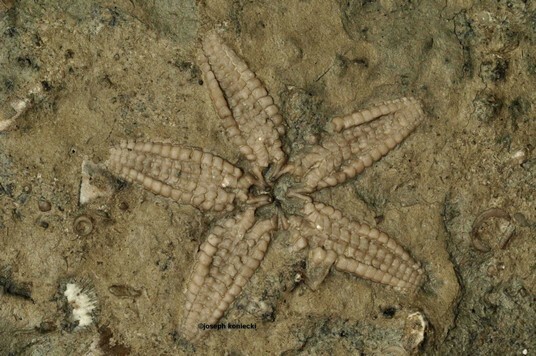 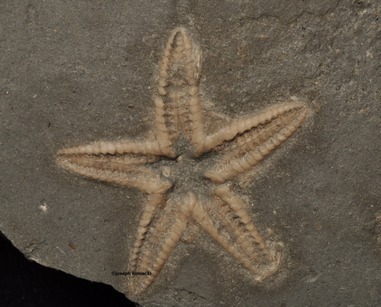 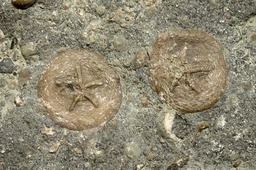 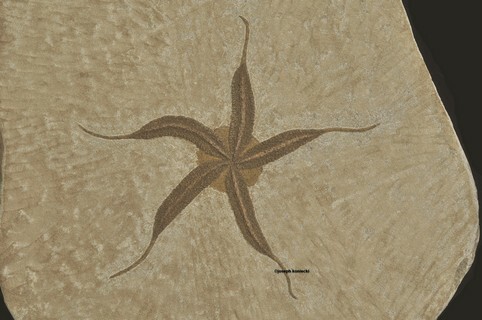 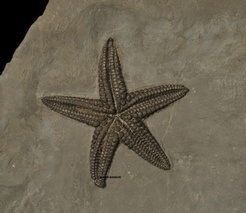 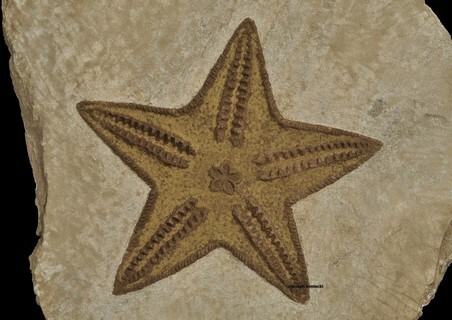 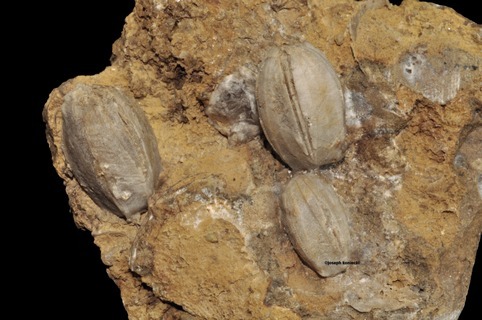 Other echinoderms include starfish, echinoids, cystoids, edrioasteroids, blastoids, paracrinoids and eocrinoids. 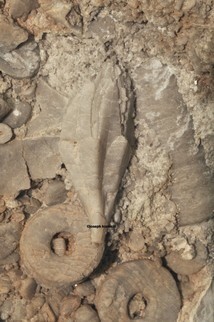 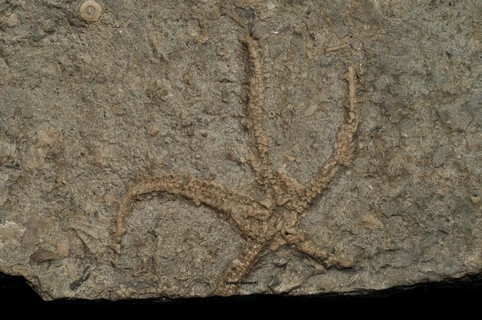 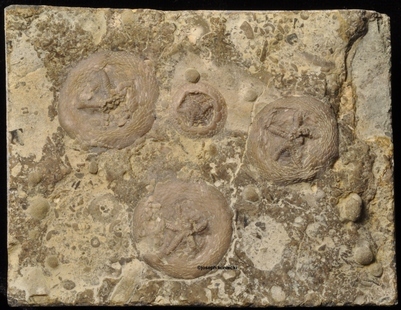 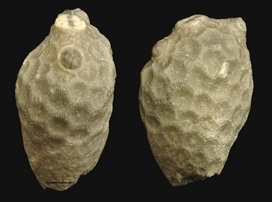 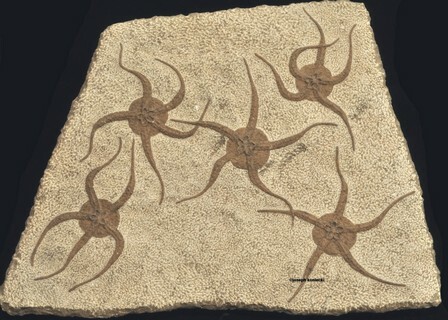 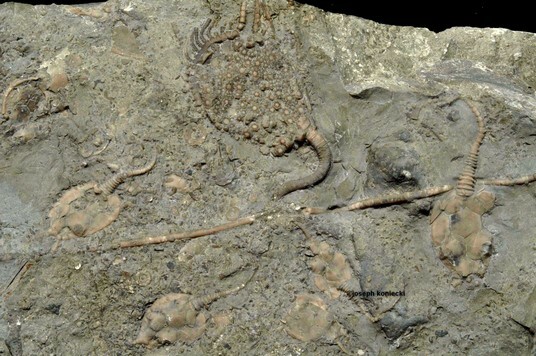 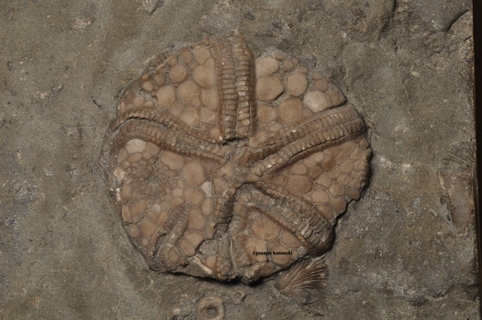 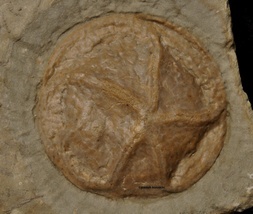 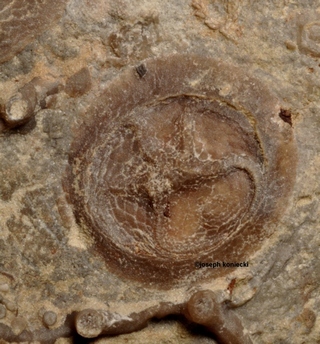 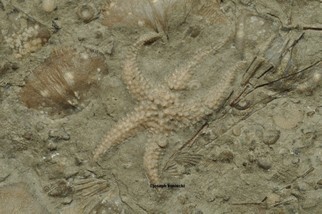 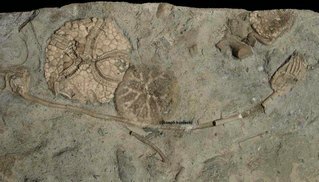 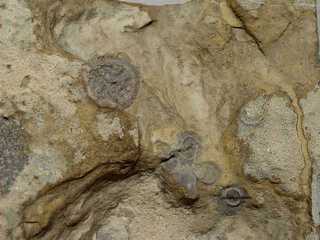 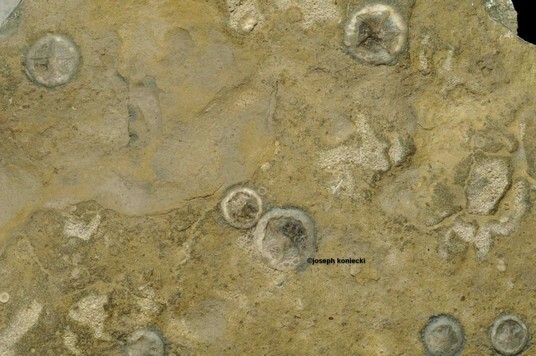 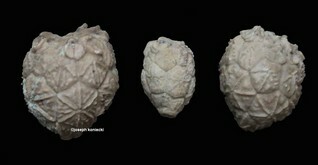 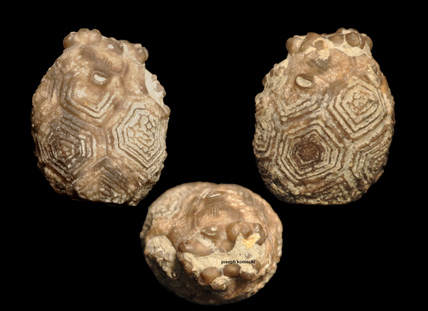 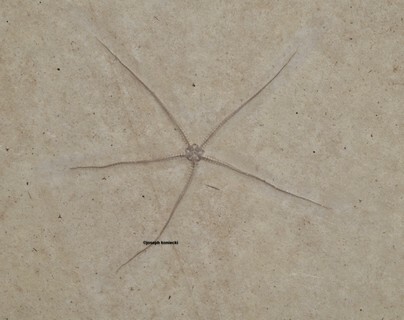 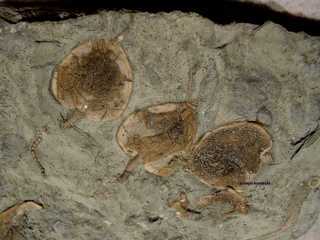 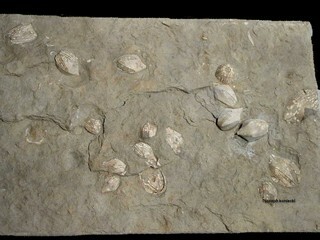 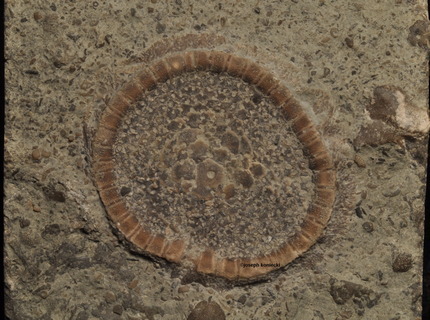 Most of the echinoderems pictured here are from the Ordovician Bobcaygeon/Verulam Formations of Ontario. 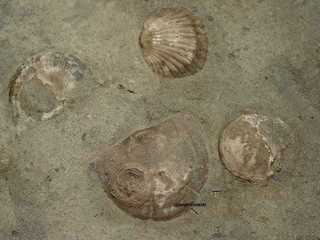 There are a few from other localities. 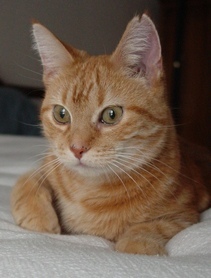 All photographs on these web pages are not to be copied or used for any purpose without my written permission. 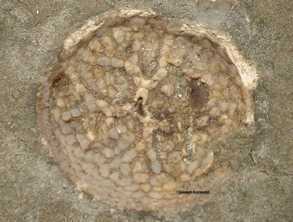 Click on image to enlarge and see more details. 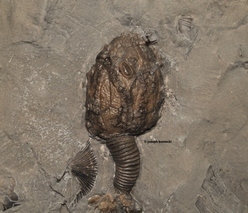 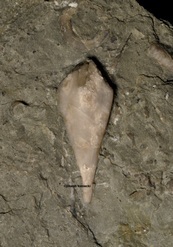 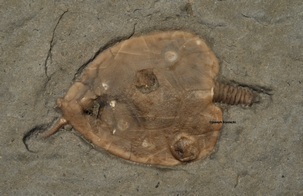 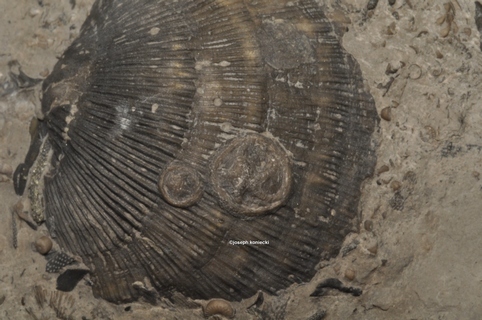 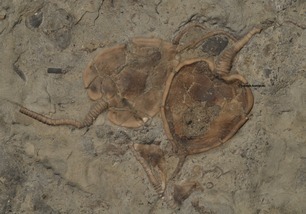 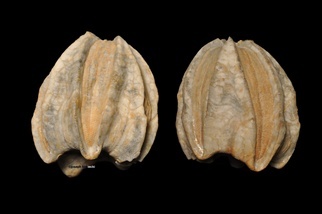 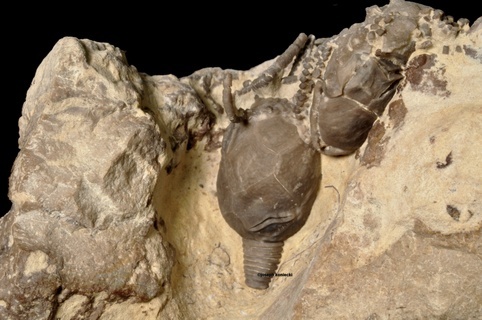 On that page you can click on the image again for a full page view of the specimen.